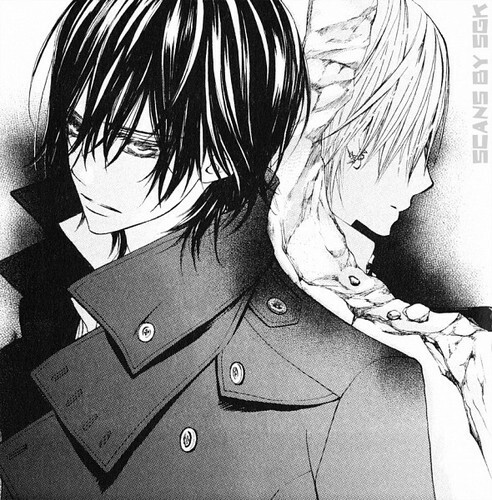 뱀파이어 기사. . Wallpaper and background images in the 뱀파이어 기사 club tagged: vampire knight manga. This 뱀파이어 기사 photo might contain 녹색 베레모, 특수 부대, 엘리트 군인, 녹색 베 레모, 특수 부 대, and 트렌치 코트.